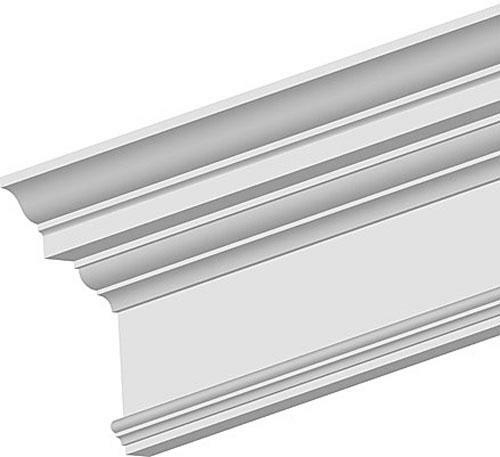 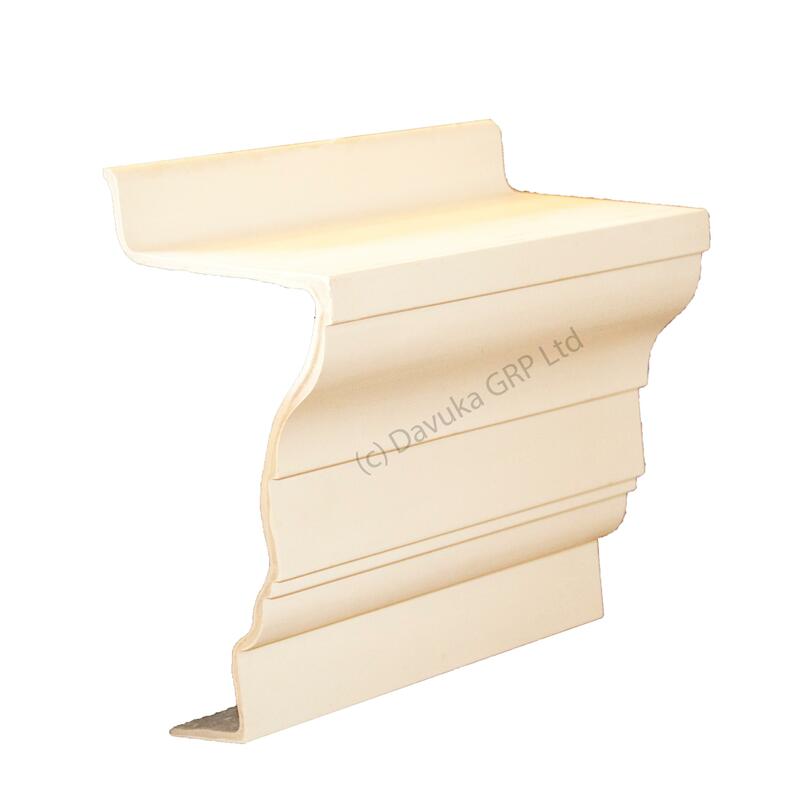 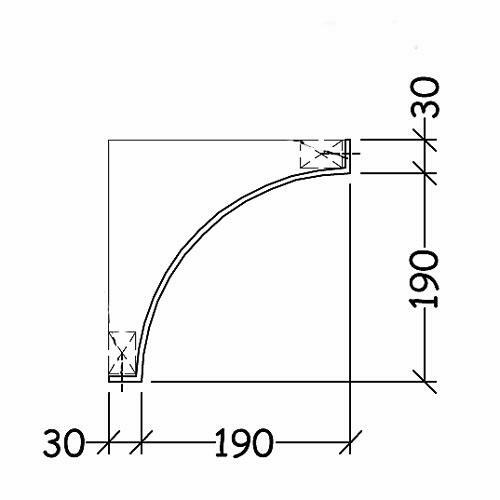 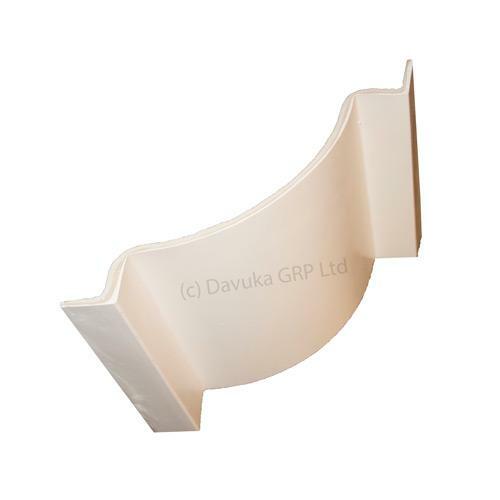 Please note that all GRP cornice is made to order and may take up to 4 weeks for delivery. 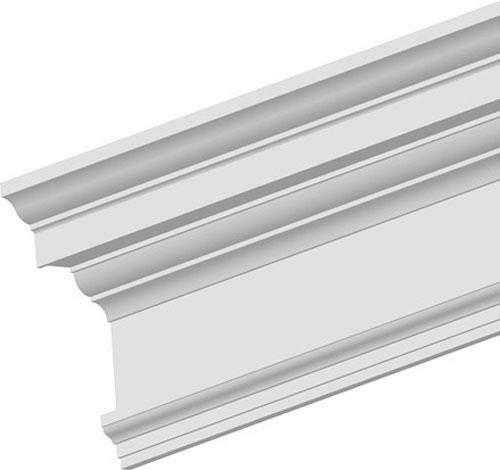 Carriage will be extra to the checkout depending on location. 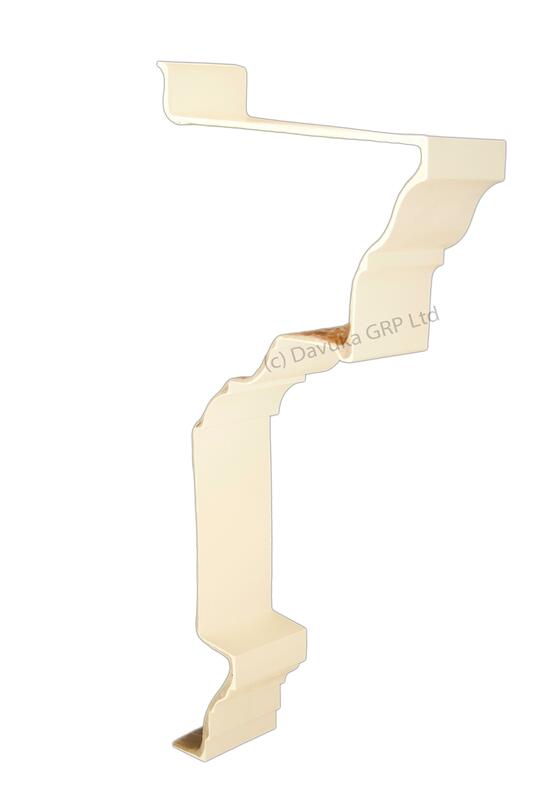 Please contact us for a quote before ordering on-line.